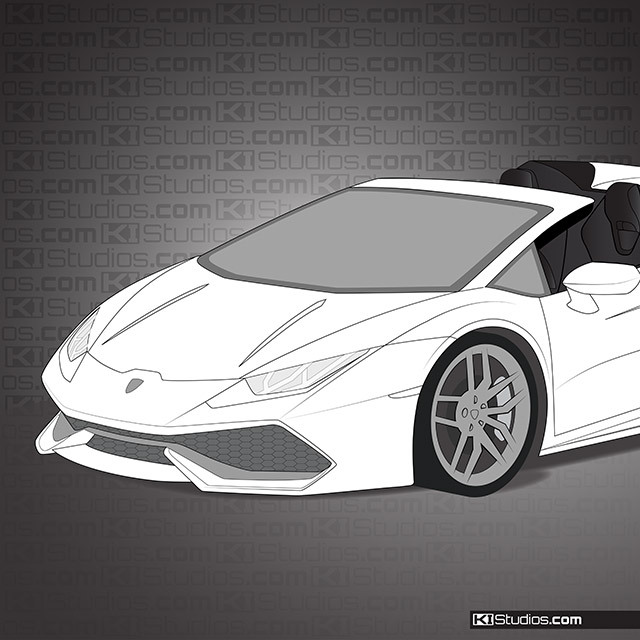 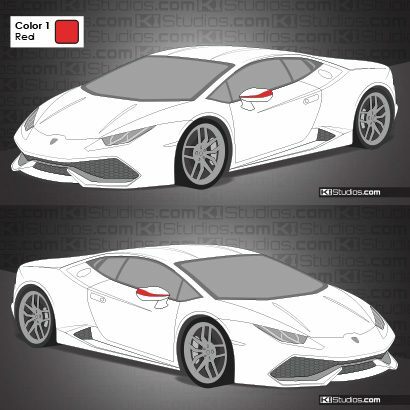 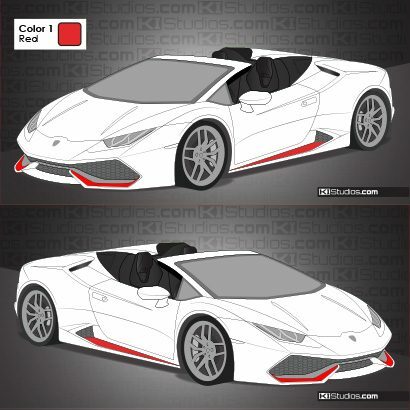 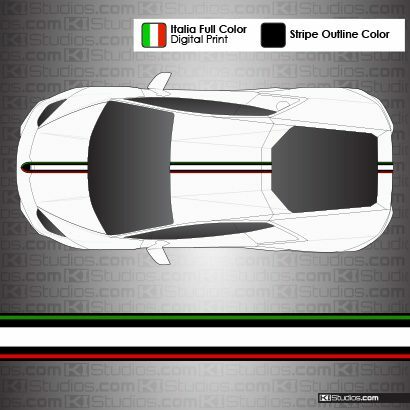 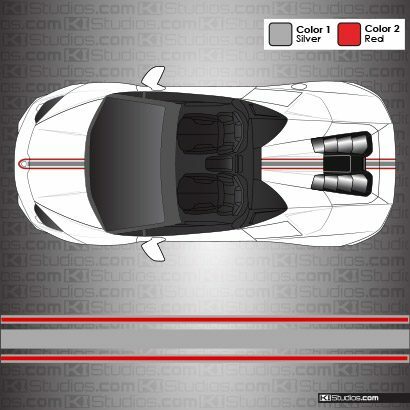 KI Studios Lamborghini Huracan Spyder Headlight Film tint and protection allows you to achieve that look you want while also helping to protect the surface of your headlights. 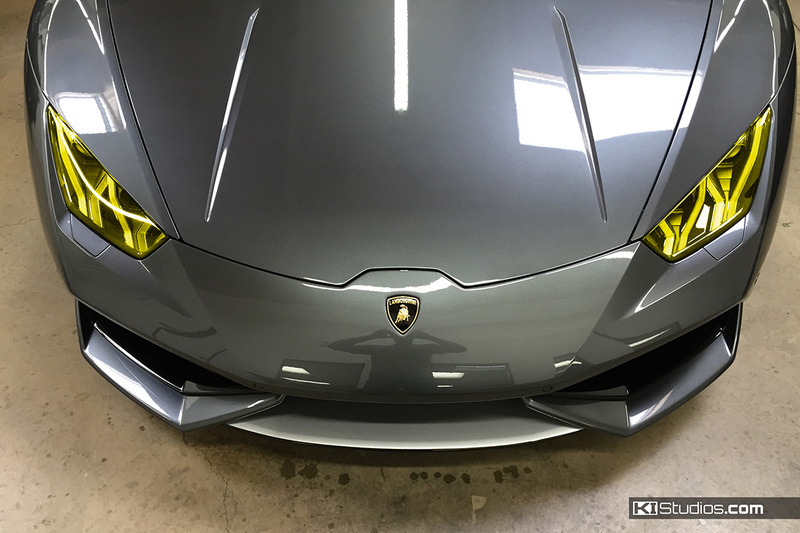 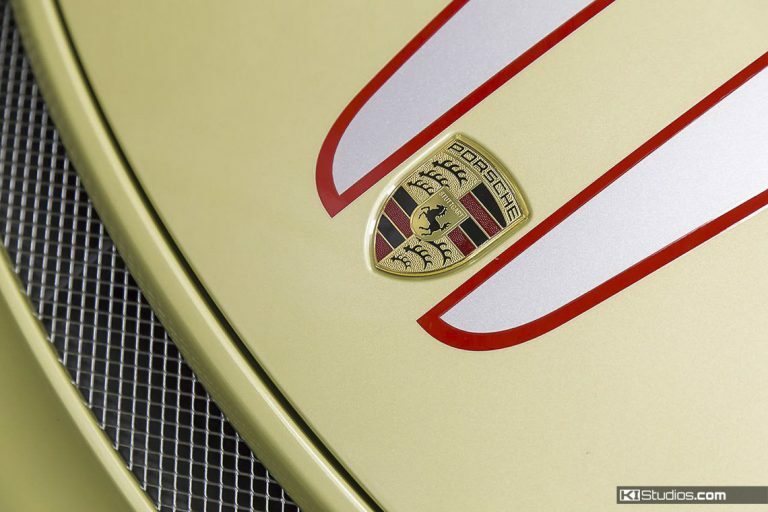 The film comes pre-cut to fit all Lamborghini Huracan and Huracan Spyder headlights. 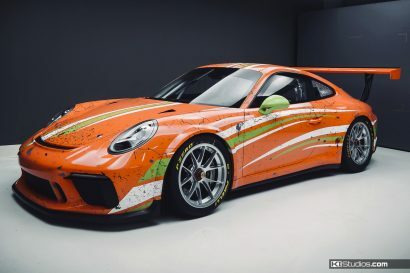 It features a hydrophobic coating that aids in having water simply roll off your headlights and also makes them stain-resistant. 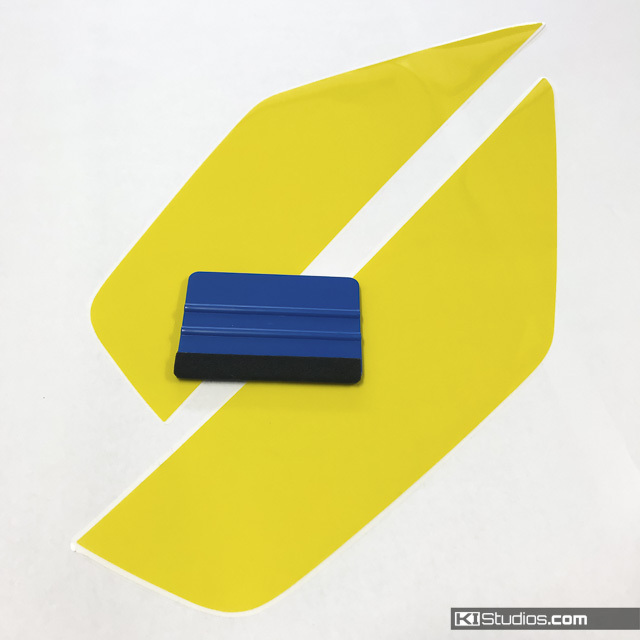 The film is available in translucent yellow for that motorsport inspired look. 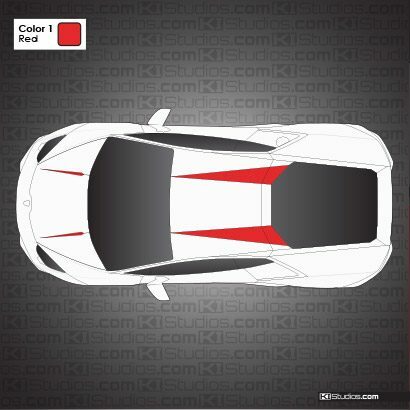 Also available are light smoke, dark smoke and clear for straightforward headlight protection. 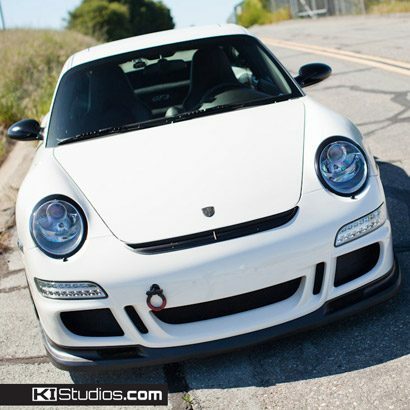 All film options are self-healing, much like standard paint protection film (PPF). 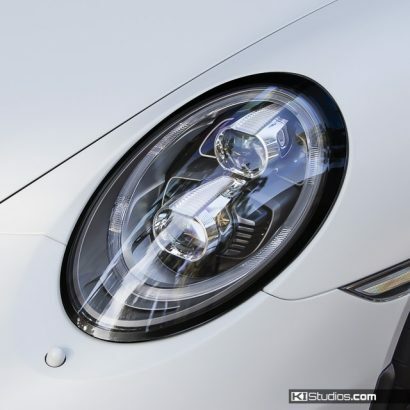 They can help protect your headlights from rock chips.